A belated welcome to Jarrod Murray who started as Civil Manager in Tokoroa in December 2016. Jarrod has taken IMG by storm and getting very positive feedback about his engagement and leadership and building a good rapport with customers. 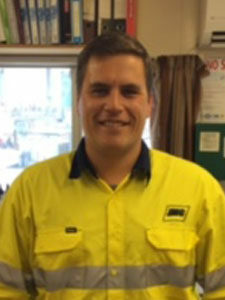 Jarrod has 17 years’ experience in construction and for the past 5 years has been working as a project engineer/manager for tier 1 and 2 civil contractors. 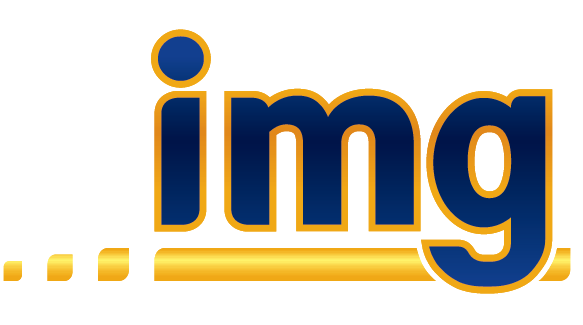 IMG are pleased to have Jarrod on the team as he brings a wealth of experience in large infrastructure projects in Auckland city such as Motorway upgrades, water main installation, Cathodic protection upgrades for steel water main’s, Ultra-fast broadband install. Focussed on developing the IMG Civil Division Jarrod says “a large portion of my motivation for this is the great people here at the Kinleith branch’.